We found first class specialists from the industry preparing great sessions for Admanagerforum for Publishers June 2015. Their focus is on hot topics around ad operations, ad technology and ad management. We are proud to introduce our speakers: Louise Romanis (This is Global), Thomas O’Donnell (eBay), Alberto Santangelo (BBC), Matthew Hogg (LinkedIn) and Nicole Holtsmark (Telegraph Media Group). Moderating the day is Teemo, Ltd. Principal, Matt O’Neill. Louise Romanis is Director, Digital Audio Exchange & Ad Operations at Global, The Media & Entertainment Group. As such she is responsible for the operational success of advertising across all of Global’s digital products, including DAX the unique Digital Audio Exchange which launched last year. Louise has worked in Digital Advertising Operations for the last 7 years, the majority of that time at an online newspaper publisher. Prior to that she worked in media sales for several years, with time in Outdoor and Print. 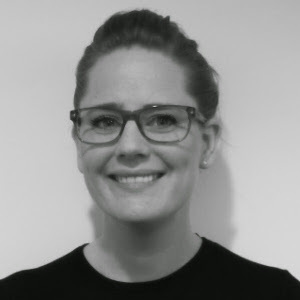 Louise has been an active member of various industry groups including the IAB Viewability Working Group, IAB OBA Council and AOP Heads of Ad Ops Group. Louise Romanis is Director, Digital Audio Exchange & Ad Operations at Global, The Media & Entertainment Group and leads the session with the title “Impact of Viewability and Brand Safety on Publishers“ at Admanagerforum for Publishers 2015 in London. Thomas works for the eBay Classifieds Group. He is responsible for the Gumtree programmatic and partnerships revenue as well as the overarching advertising strategy. His previous experience in advertising comes from companies such as News International, BSKYB, Publicis, Ad-Link and eBay. Traditionally from an ad-operations background he is now part of the new breed of hybrid style of a technical, analytical and commercial leader. He has a passion for programmatic and has spent the past few years setting up and optimising publisher buy/sell side operations. 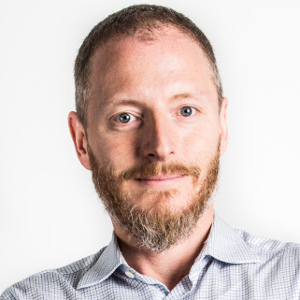 Thomas O’Donnell is Head of Advertising Strategy (Gumtree) at eBay and leads the session “Native Advertising – what works and what doesn’t” at Admanagerforum for Publishers June 2015. Alberto Santangelo is currently working as a Digital Ad Operation Manager for the EMEA region at BBC Worldwide in London.He joined the company in 2007, when the BBC first introduced online advertising to their international audiences. Since then Alberto has been involved in every aspect of the digital workflow, navigating the evolution of BBC digital products to the fast-changing online market. He previously worked in Ad Operations for Yahoo! in the Pan European team in London and, back in Italy, in the more traditional print publishing sector. 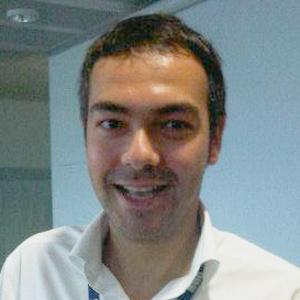 Alberto Santangelo is Digital Ad Operations Manager – EMEA at BBC Worldwide and leads the session with the title “Protecting Publishers Brand in Programmatic Environment“ at Admanagerforum for Publishers 2015 in London. Matthew leads strategy for LinkedIn EMEA’s operations group, part of their Marketing Solutions business. He most recently delivered the EMEA integration and roll out of LinkedIn’s new marketing products; LinkedIn Lead Accelerator – a marketing automation tool for social and display – and LinkedIn Network Display – an audience extension product. Matthew is also responsible for the EMEA Campaign Planning team where he has successfully built a team, purpose and brand for a now hugely successful Ad Operations group. 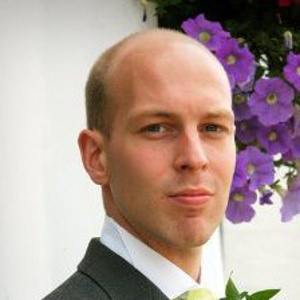 Prior to LinkedIn, Matthew worked in technology leadership roles, with a decade of experience delivering large scale projects and product developments. He has twice been a finalist for the International Broadcast Conference’s prized Innovation Award and was team lead for the world’s first frame accurate, live stream, ad replacement technology. Mathew Hogg works as Strategy Lead at LinkedIn and holds the session with the title “Look forward: Transforming Advertising Operations” at Admanagerforum for Publishers 2015 in London. Nicole’s career in Programmatic Trading began in 2011 at The Publisher Trading Desk – an independent managed service for publishers without dedicated resource for Programmatic Trading. With a strong background in publisher representation and network management from her time with Media Corp Plc and AOL/Ad.com, Nicole was perfectly placed to contribute her expertise to this emerging and dynamic market. 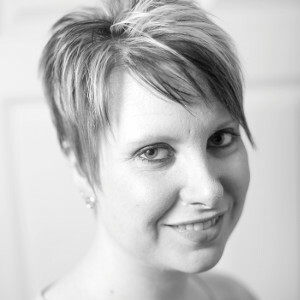 Nicole joined Telegraph Media Group in 2013 with the objective of designing and launching a suite of ambitious first party data products – Telegraph Audiences and Audience Extension. As Head of Programmatic Trading & Audiences for TMG she continues to be at the forefront of the Programmatic Trading industry, driving a market-leading strategy across all platforms encompassing Display, Video, Mobile and Apps. Nicole Holtsmark is Head of Programmatic Trading & Audiences at Telegraph Media Group and leads the session titled “Building a Premium Trading Desk” at Admanagerforum for Publishers in June 2015. 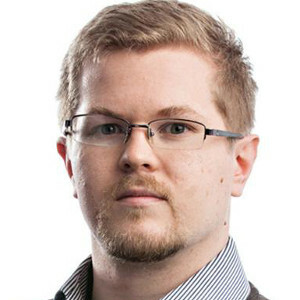 Matt O`Neill has worked in online advertising and technology since 1999. His first 7 years were spent at Yahoo! — first in Sunnyvale and later in London. In 2005, he then left Yahoo! to run AdMonsters, a global community of online ad operations and technology leaders. During that time he built up a large and wonderful network of digital marketing and online advertising leaders from right across the industry and the world. Since 2012, he has been working with different companies in various capacities, the common theme being helping companies meet new customers and get entrenched into new markets. Sometimes these are new industry segments like a traditionally buy-side focused company wanting to meet sellers. Sometimes it’s introducing a company from one geographic region to another. He is currently consulting at Digitas LBi and Adbrain, as well as serving as an active investor and advisor for a number of UK and US media companies.